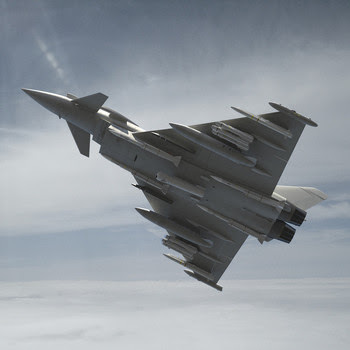 The UK’s IPA (Instrumented Production Aircraft) 6 Typhoon conducted the firing with support from the UK Ministry of Defence, MBDA, QinetiQ, Eurofighter GmbH and the Eurofighter Partner Companies – Airbus and Leonardo. 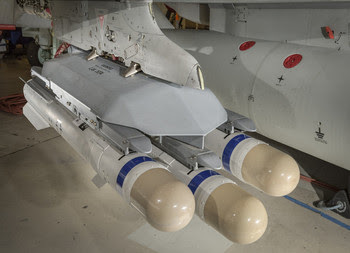 It was designed to test the separation of the low-collateral, high-precision Brimstone weapon when it is released. In total, nine firings will take place to expand the launch and range capabilities. the Test and Evaluation Squadron - in a Combined Test Team approach. Andy Flynn, BAE Systems Eurofighter Capability Delivery Director, added: “Through the dedicated work of our teams, and with support from our partners, we have been able to reach this milestone in a short space of time.